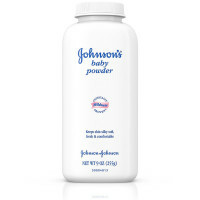 Directions Shake powder into your hand and smooth onto skin. 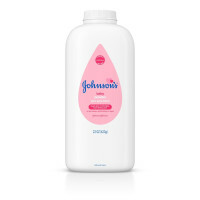 Uses For baby, use after every bath and diaper change, to make your baby's skin soft and smooth. 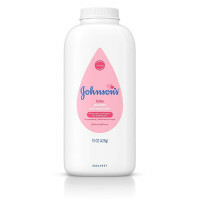 JOHNSON'S Baby Powder's natural softness helps prevent chafing. For you, use every day to help feel soft, fresh, and comfortable.